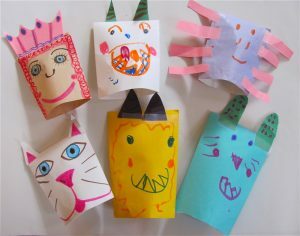 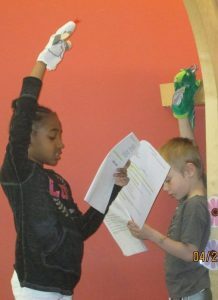 Kids in Kindergarten—3rd grade are invited to come for an afternoon of puppeteering! 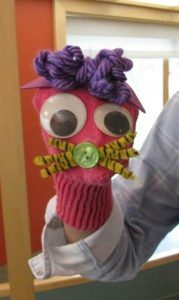 Learn to use and make puppets, and create unique puppet voices and personalities. 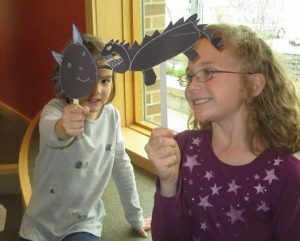 Wednesdays after school, April 4, 11, 18 and 25, 3:30 – 4:45 pm in the Story Room.